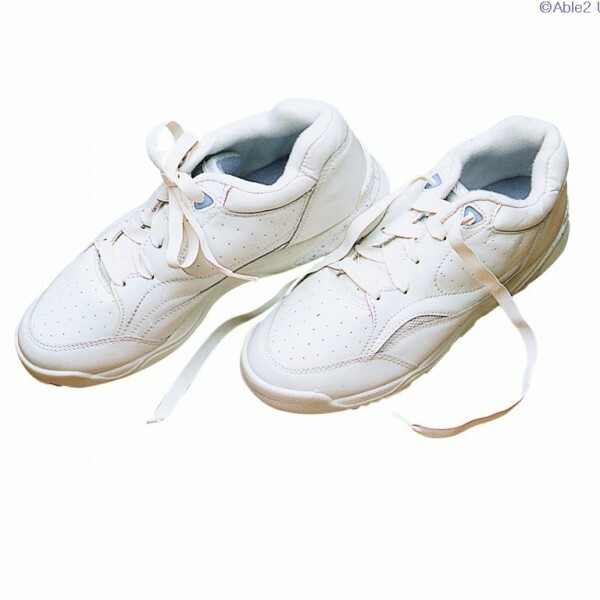 Durable laces for active wear. 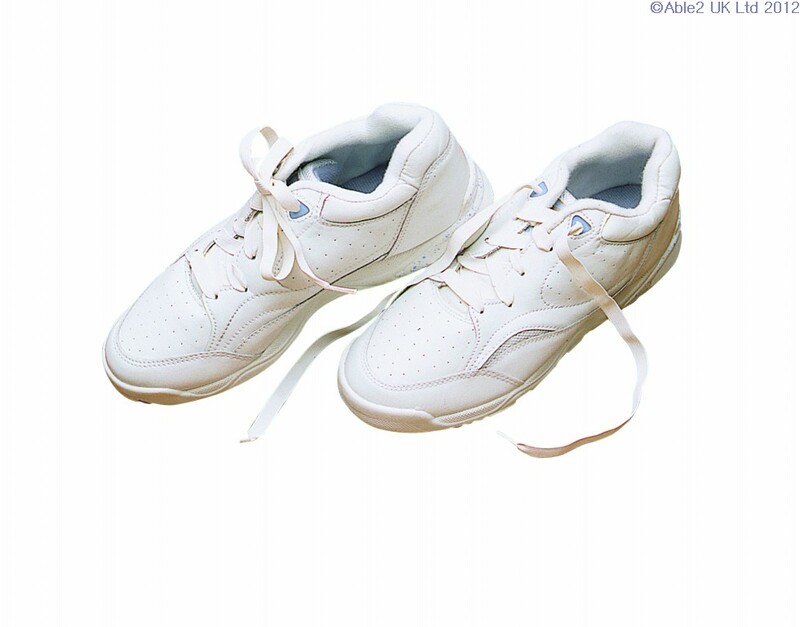 Designed for athletic shoes with five, six or seven eyelet sets. Thicker and easier to handle than other elastic shoelaces, these laces are ” (6.4mm) wide. Available in two lengths.White only. Two pairs per pack.